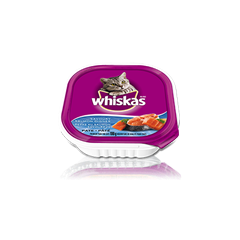 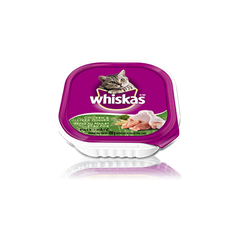 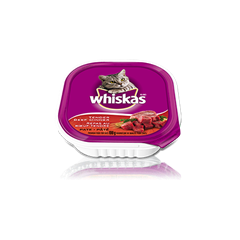 WHISKAS ® SEAFOOD SELECTIONS ® Whitefish and Tuna Dinner Pate is rated 5.0 out of 5 by 1. 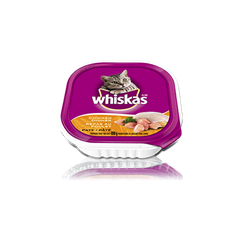 Rated 5 out of 5 by Noor from Amazing! 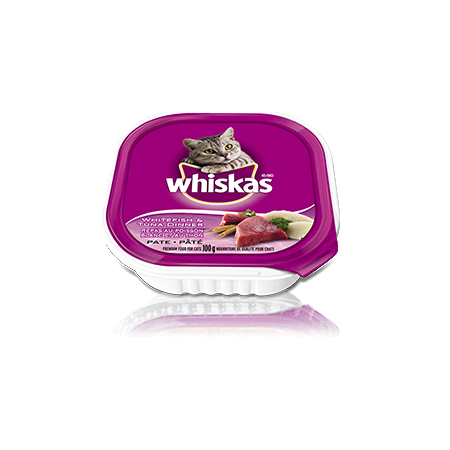 I bought this yesterday, and because my cat lives outside, 10 cats came to eat it in my backyard xD, I think it is really healthy for ky cat, you should definetly buy this. 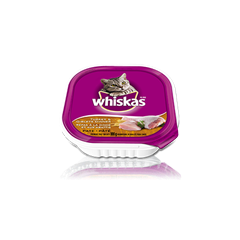 WHISKAS® Food for Cats Whitefish and Tuna Dinner is formulated to meet the nutritional levels established by the AAFCO cat food nutrient profiles for growth and maintenance.